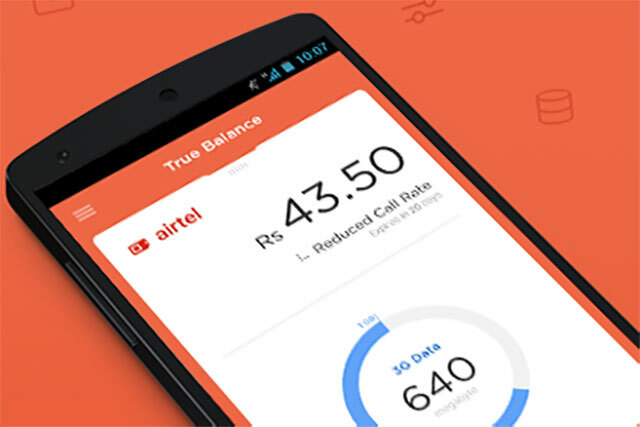 SoftBank Ventures Korea, part of Japanese internet conglomerate SoftBank Corp, has made an undisclosed amount of investment in a Series A round of funding in Gurgaon-based startup True Balance, an app that allows users to check their mobile phone balance. The startup will use the funds for product enhancement and expansion, it said in a statement. True Balance, operated by Balance Hero Co Ltd, was launched in September 2014 by Charlie (Cheolwon) Lee. The Korean entrepreneur came to India in 2002 as the India head for Real Networks. The app allows prepaid Android smartphone users to check balance, call logs and data packs. It also offers a recharge service. Lee said the app has crossed the 2 million downloads mark and is looking to achieve 10 million downloads in the next nine months. The startup had earlier secured seed funding from Korean VC firm Bon Angels Partners and Mega Investment. SoftBank Ventures Korea was established in 2000 as a subsidiary of SoftBank Group. It seeks to invest in sectors including mobile services, digital media, e-commerce, industrial technology, data management, gaming, device and equipment sectors. This is its first investment in an Indian company. The deal is unusual as SoftBank had last year scaled down its venture capital division, SoftBank Capital, and decided to not make small bets in early-stage companies, focusing instead on more mature businesses. SoftBank recently invested $15 million more in realty portal Housing.com. Prior to that, it invested in hyperlocal grocery and food delivery platform Grofers. It has also invested in online marketplace Snapdeal, branded budget hotels marketplace OYO Rooms, online cab booking service Ola.